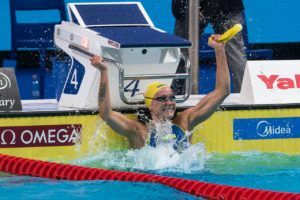 Check out all the records broken at the 2017 FINA World Championships. 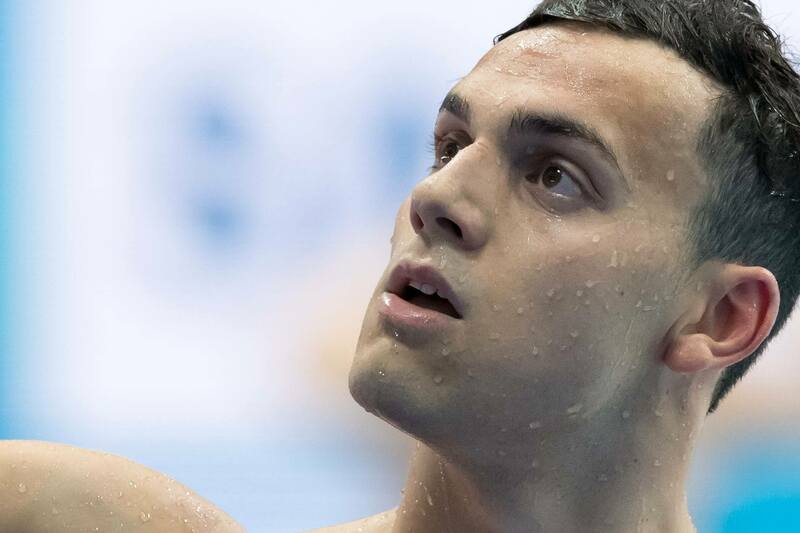 James Guy broke an eight-year-old British record in the 100 fly this morning, clocking 51.16 to knock Michael Rock‘s 51.41 mark from 2009 off the books. That swim wasn’t a huge surprise, given Guy had been 51.50 earlier in the year and split 50.5 on the mixed relay. However, his swim tonight certainly turned some heads. 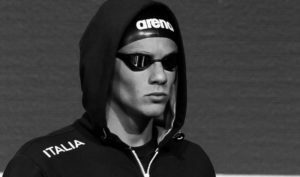 The 2015 200 freestyle world champion took 2nd in the second semi-final in 50.67, knocking nearly half a second off his record from the morning to become the first British man under 51 seconds. The 21-year-old also makes his way into the top ten all-time performer rankings, sitting 9th, and 6th among textile performers. 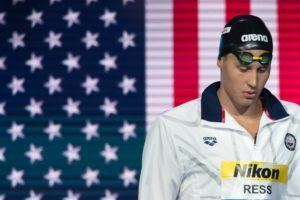 Caeleb Dressel lowered his all-time textile best to lead the semis in 50.07, followed by Guy, who finds himself in medal position after missing a podium position in the 400 free, 200 free and mixed medley relay. 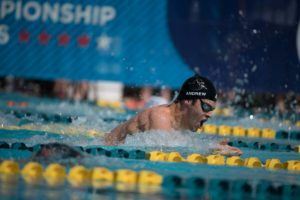 Kristof Milak broke the Junior world record for the second time today to sit 3rd in 50.77, and Olympic champ Joseph Schooling won the first semi for 4th overall in 50.78. Guy will be back in action as the anchor on Great Britain’s 4×200 free relay, where they’ll look to defend their world title. Pretty sure even if he never did it, Cavic was more than capable of going sub 51 in textile. I have my doubts on that. 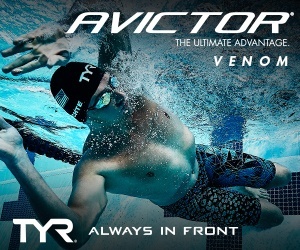 Suits assisted fly and die swimmers to insane extent…. Easy, tiger. 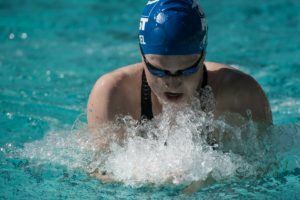 I agree that it’s useful to have textile lists to compare these swims to, but don’t act like those guys were cheating. They were working within the rules in place at the time. No need to get angry. If it’s really that big of a deal, then take Crocker off as well since his 50.40 was in a suit that is now illegal. His turn was short, as was his finish. If only his start were as half good as Dressel, and he tidy up his turn and finish, he could be put up some serious challenge to Dressel.